Away from the crowds, this 288 room Adults only hotels is located in Xpu – Ha, a romantic white sand beach, palm trees and turquoise crystal clear water. 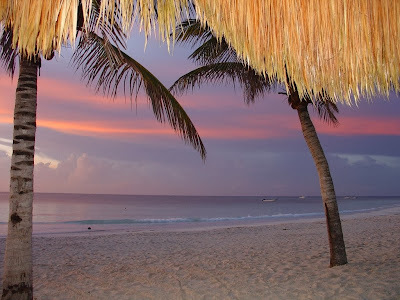 Included in the room rate at Catalonia Royal Tulum are meals, snacks, and drinks at 7 restaurants and 4 bars as well as daily and nightly entertainment. Spacious rooms open to balconies with jungle view allowing guests to enjoy the authentic flora and fauna of the Mexican Caribbean. Amenities include minibar, A/C, ceiling fans, pillow menu, 24 hrs room service. 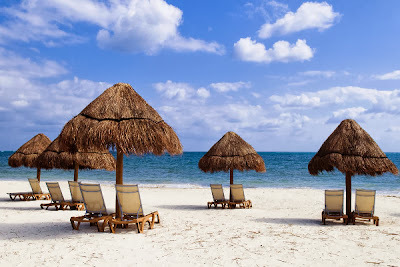 Catalonia Royal Tulum is an all-inclusive property, the majority of amenities, activities, and gratuities at this resort are included in the room rate. ( See below All-Inclusive Details section for more information). 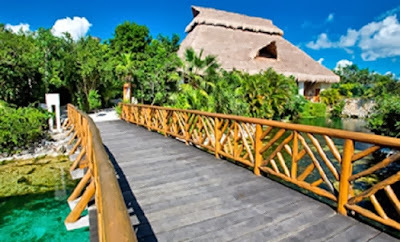 Rooms are located in 3 story buildings along a pathway thru the natural jungle with cenotes and a great variety of fauna and flora. Enjoy “Culinary Expressions by Catalonia” - selected menus prepared by specialized chefs at our a-la-carte restaurants. This adults-only resort offers facilities for those looking for tranquility as well as options for those who want to stay active. A large swimming pool and 3 jacuzzies with different temperatures in front of the ocean are conveniently located close to the “Tequila” pool bar and “Sorrento” Snack & Pizza. The fitness center with ocean view, offers strength-training as well as cardio equipment, including treadmills and stationary bicycles. “Alegria Spa” offers a variety of relaxing treatments such as facials, body treatments, massages, pedicures and manicures, as well as sauna and steam room facilities($)and a beautiful relaxation area in our botanical garden. Wireless Internet access is complimentary for guests with personal laptops, and wired Internet access (surcharge) is provided at computers in the lobby area. An open-air theater with wide, upholstered rattan seats and drink tables provides comfortable viewing of the nightly performances of music and dance. “Cats” Disco invites for a late night drink and dancing. Weddings and other events are available. For details and rates please contact the hotel. Event facilities include a conference/meeting room and banquet facilities.